All logos belong to AJLI and the Junior League of Abilene, and cannot be used without written permission. 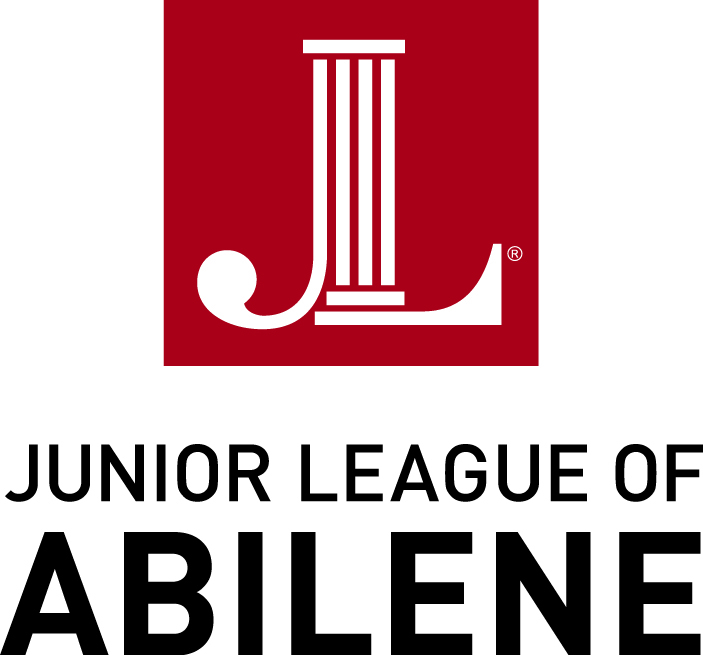 The Junior League of Abilene logo must appear on all community correspondence and public materials. Below are the guidelines for using the logo. Click here to download the Junior League of Abilene logo.